de Luxe Secretarial | Flickr - Photo Sharing! StephanieLand, grrlpup, Millie Motts, and 21 other people added this photo to their favorites. 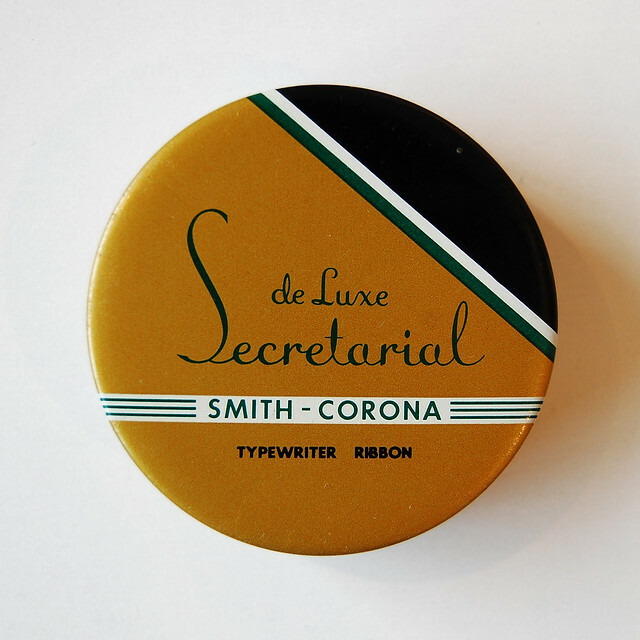 i love the type treatment of "de Luxe Secretarial" - nice!